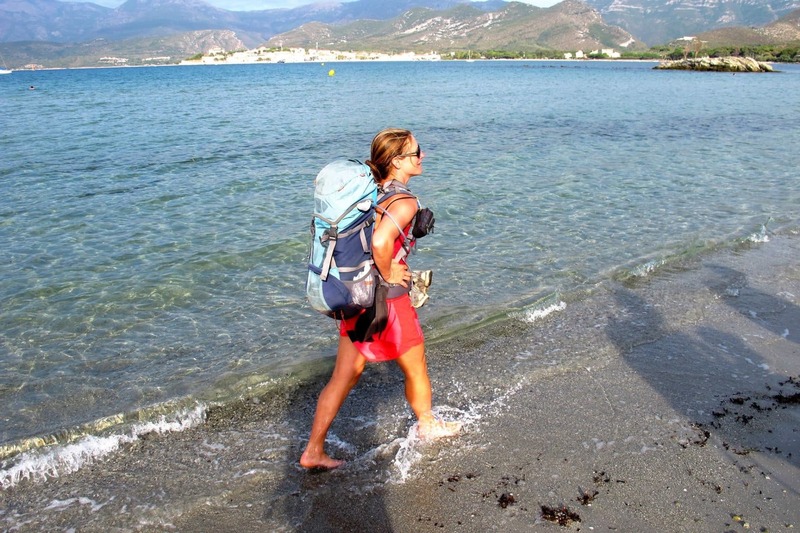 Discover Corsica's wildest side with this amazing 3-day Alta Rocca hiking tour in the company of local mountain leader Julie. Come discover the hidden treasures of southern Corsica with this Alta Rocca hiking tour! 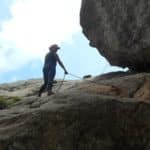 During these 3 days, we’ll traverse the Cuscionu plateau and the Aiguilles de Bavella (Bavella Needles), while taking in all of this island’s natural beauty. Firstly, on the Cuscionu plateau, you’ll enjoy the green landscape covered with water holes and the wide variety of flora and fauna. After reaching the highest col in this part of the island, you’ll enter the Bavella massif and get a first glimpse of the famous needles. Then, the crossing of the massif will provide an opportunity to discover the area’s geological curiosities. There are towers, couloirs, holes… you won’t believe the scenery! The starry nights and the incredible sea views will be an added bonus. You need to have a good fitness level to participate in this hiking tour. Take into account that you’ll be walking around 6 hours per day. Corsica is really one of the most beautiful and magical places on earth. Don’t miss out on this opportunity to get to know the island’s secrets in the company of a local guide! So join me on this 3-day Alta Rocca hiking tour. It’s a great way to get close to nature and enjoy Corsica’s wildest side! 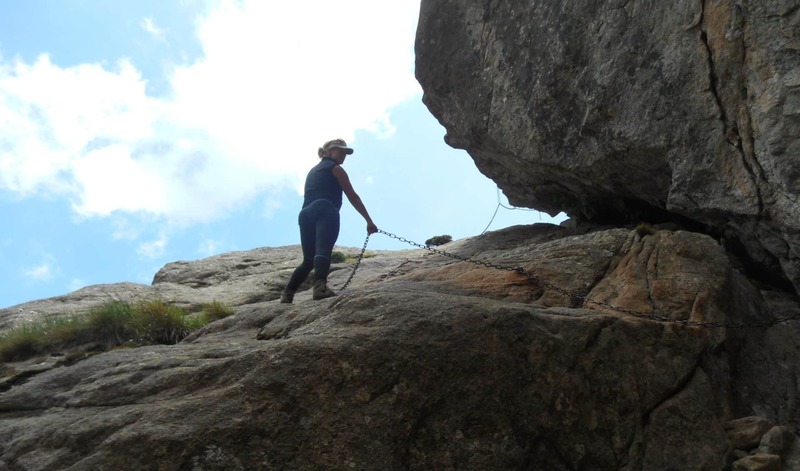 I am a mountain leader based in Quenza, Corsica. I am state-certified and offer hiking and snowshoeing tours around this beautiful island. And for your added safety, I'm also a firefighter and lifeguard. I enjoy the feeling of freedom I get when in the mountains and also the humbleness that they require. The mountain is wonderful when shared! Canyoning - 8 days - Interm.